9 am - 6 pm The opening day of the 2016 NW Ag Show will be FFA Day with multiple FFA programs going on & an FFA Supporters Reception that evening at 6 pm. 9 am - 8 pm Bring the whole family on Wednesday & everyone gets in on one $20 ticket! And we're open 'til 8 pm so it easy to attend, even with school or work schedules. 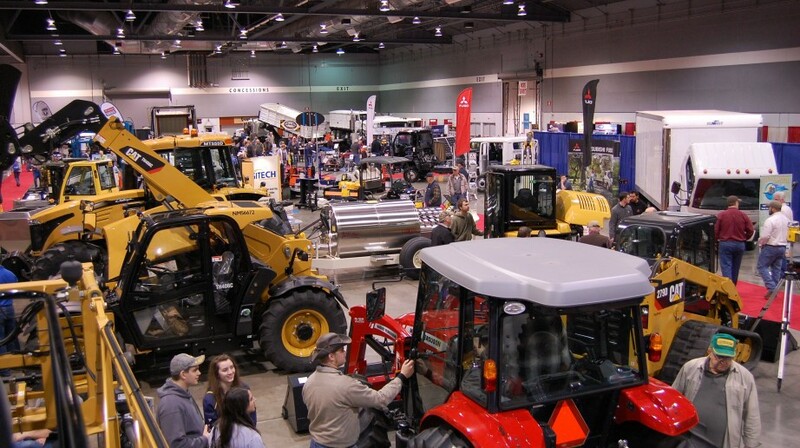 9 am - 3 pm Attend the show on Thursday and attend our small acreage seminars scheduled for Thursday morning and catch the last day of the trade show! Everything for Every Farmer Under One Roof! Join us an an Exhibitor! 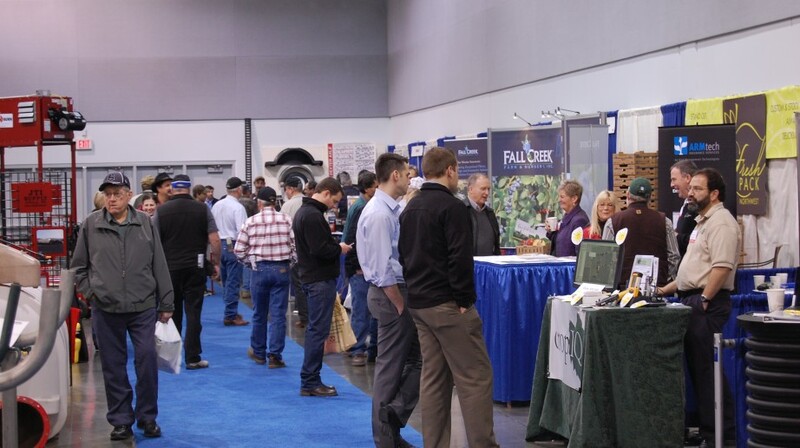 Become an exhibitor at the NW Ag Show and connect directly with growers, producers and representatives of Northwest agriculture! 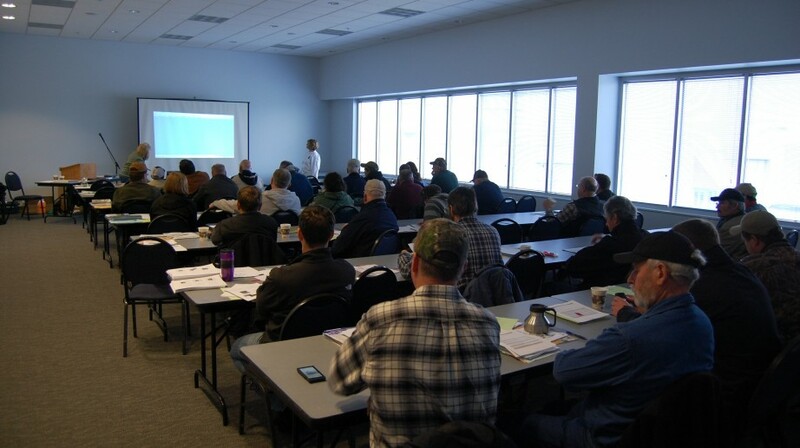 We work year-round to create a massive 3 day event full of educational seminars, grower meetings and the latest in agricultural technology. All with the goal of bringing together exhibitors and attendees in a way that benefits individuals, companies and the industry as a whole. 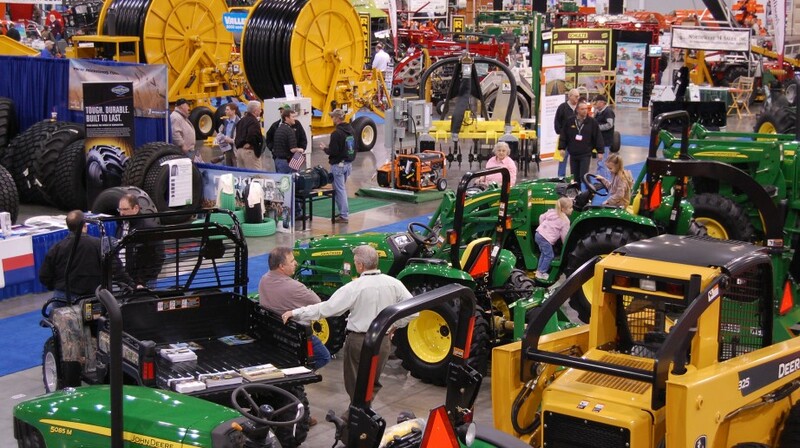 At the Northwest Ag Show we really are “Everything for Every Farmer Under One Roof”! Want more information? Go to our Exhibitor Center Page for everything you’ll need to know. 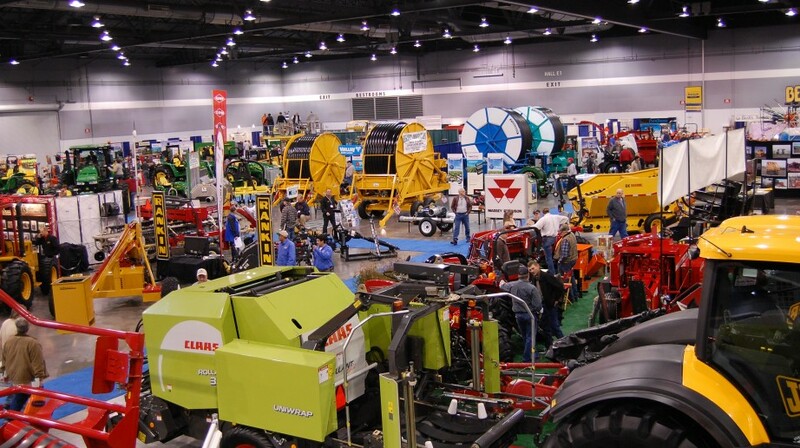 “I recently attended the NW Ag Show at the Expo Center and I must say that it was very beneficial and truly a value for the dollar spent. There was a very good flow of customers at the booth and countless Demos were booked as well as actual products sold. The diversity of customers from Farmers to Orchard and Vineyard growers and the product support for all those and more was outstanding.